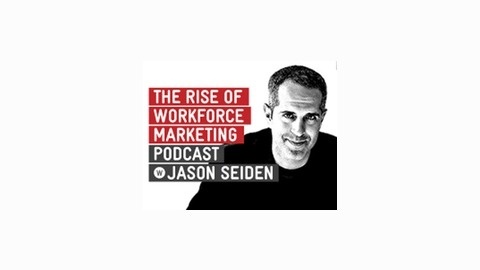 Each week, Jason Seiden talks to thought leaders, digital strategists, and executives about the new world of business communication—a world in which engaging employees around a consistent brand story creates unheard of value, yet where a (seemingly never-ending) series of new and fascinating challenges awaits.Jason runs Ajax, a branding agency specializing in message amplification through Workforce Marketing. 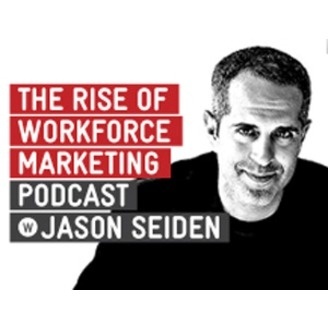 Whether you are responsible for the success of a team, an entire company, or just yourself, The Rise of Workforce Marketing will help you align your messages, engage more genuinely, and achieve greater results. Join Richard Margetic (http://www.linkedin.com/in/richardmargetic)of Dell (http://www.dell.com)as he provides a clear-headed assessment of what's required to make a company social, and the benefits Dell has realized by doing so.